Capcom officially revealed Menat, a brand new DLC fighter for Street Fighter 5. A trailer for the new character was unveiled during the Hong Kong Esports festival which is currently the home for the Capcom Pro Tour. Players will have the chance to get their hands on the fighter on August 29th. Menat is a female Egyptian character that primarily uses orbs as her weapon of choice. Fans of the series are comparing her to Rose from the Street Fighter Alpha/Zero games. Much like Rose, Menat has the ability to reflect projectiles and can summon her orbs to form a barrier around her using the V-Trigger special. While Menat seems like a fairly complex character meant for advanced players, she looks deadly in the hands of veteran fighters. While using the character, players can position orbs around the field to control areas and launch them at opponents as well as call them back. The orbs make extending lengthy combos and juggling a breeze and seems like the perfect way to set up brutal attacks and manage distance. Menat also has a few other tricks up her sleeve. For one, she can use a powerful divekick to close distance and has a few grab moves at her disposal. She also has access to a teleport in the form of a V-Reversal which means trapping her in a corner will not be an easy task. Capcom has also detailed the various costumes that will be available for the character when she launches. Menat will cost players $6 or can be gained from the $30 expansion pass for season 2 which also includes Akuma, Kolin, Ed, and Abigail. 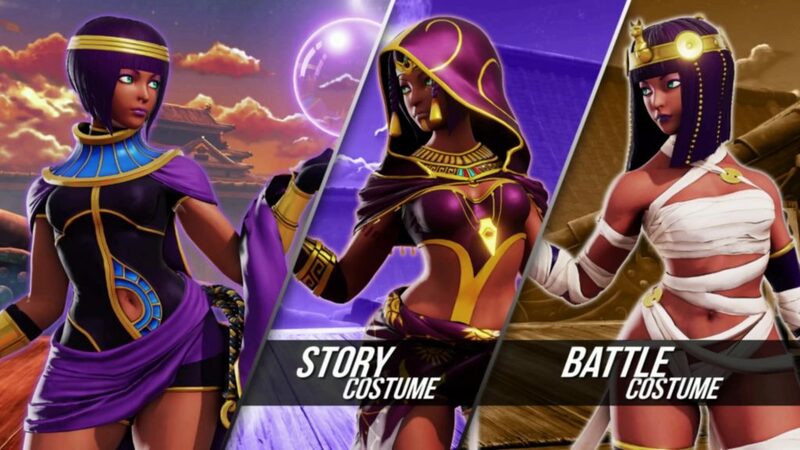 Capcom also revealed new costumes for a variety of the characters in the game to coincide with Menat's release. Each of the new costumes will cost players $4 and will celebrate the game's 30th anniversary. 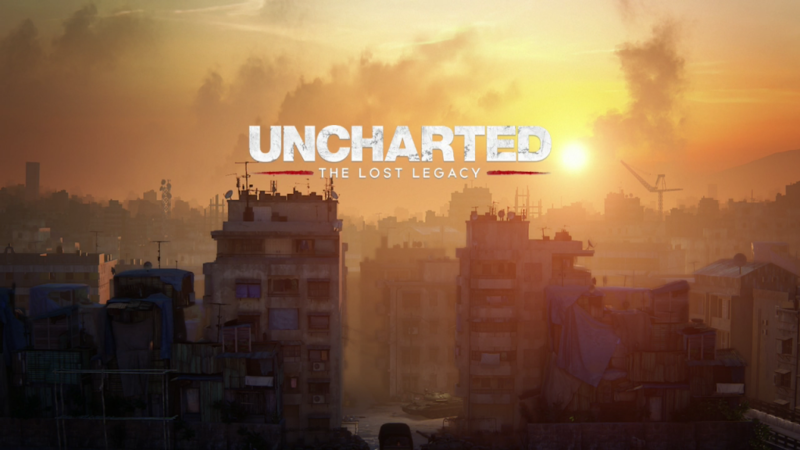 In a unique move by the developer Naughty Dog, they released an intermediate Uncharted game called Uncharted: The Lost Legacy. 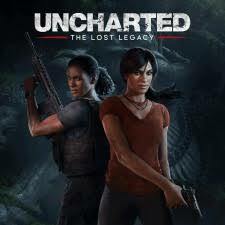 Starring Chloe Frazer and Nadine Ross, it takes the player on a journey through the jungles of India on an adventure to remember. This thrilling ride provides the action and excitement expected from an Uncharted game but the two different main characters offer a different perspective and it came together wonderfully. With a pricepoint of $40 dollars, people were worried how much content will actually be available. These fears have become half truths because the game isn’t as long as a traditional Uncharted game. However, with the first playthrough taking 7 hours and 20 minutes, it absolutely provides a fulfilling experience. Traversing through the rainforest and mountainous landscapes was absolutely spectacular. The views and visuals Naughty Dog leads the player through is beyond stunning. Great graphics and exquisite views aren’t the only thing that build The Lost Legacy into a worthwhile addition to the Uncharted franchise, either. 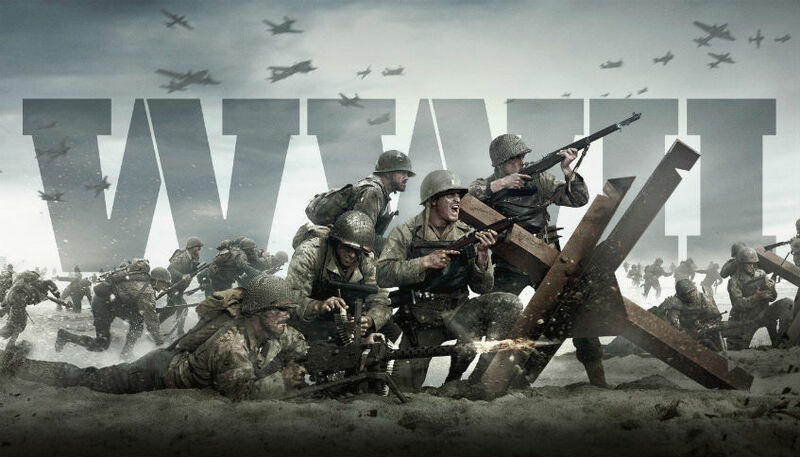 Its story immerses the gamer incredibly well and the level design makes the player really feel as if they’re accomplishing amazing feats, seamlessly advancing along the way. This game is $40 well spent. Both Gigs and Mack are huge fans of the Uncharted series and this latest addition was a welcomed surprise. Be sure to stick around for new episodes and the full playthrough! If you’re on the fence about picking it up, take a look at the gameplay below for a little preview into Uncharted: The Lost Legacy. Thank you all so much for taking the time to watch. 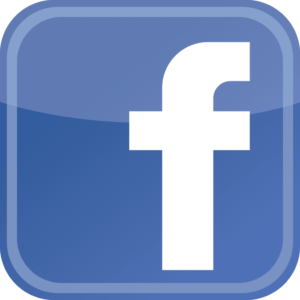 Don’t forget to Like, Comment and Subscribe for more and tell us what you want to see next! It seems that every few months Blizzard likes to change the meta for their insanely popular hero based shooter, Overwatch. This time around their monthly update includes changes to the way D.Va and Mercy operate. As of now, these updates are live on the PTR for gamers to test out and fans will notice that those aren't the only changes. The most robust overhaul is coming to the popular healer, Mercy, who is getting a completely different ultimate. Not to worry though, she can still resurrect people only now it's a standard ability. Instead of reviving all her teammates with her ultimate, now it only resurrects one partner within five meters, has a 30 second cool down, and she is not invincible while casting the power. 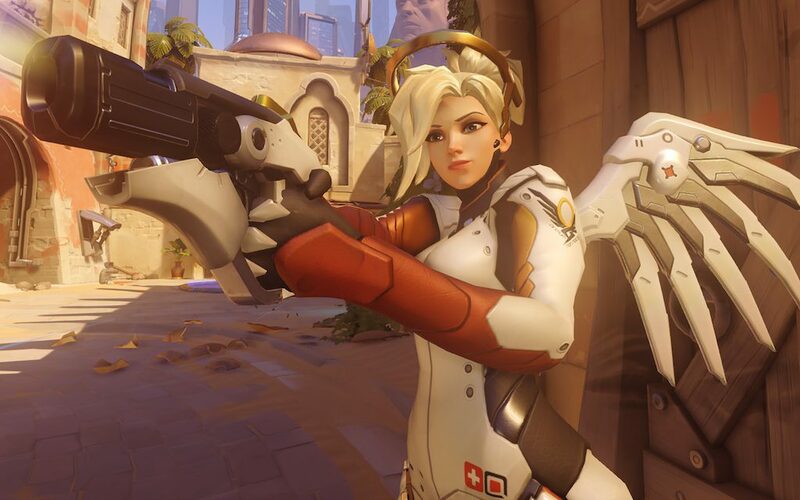 Blizzard explains why they decided to update the beloved healer, "While resurrecting downed allies is a core part of Mercy's gameplay, the way her Ultimate functioned was causing a number of problems," they continued "It was frustrating to play against, and it incentivized Mercy players to hide away from important battles, instead of taking part in them. This version turns Resurrect into a single target ability. It's still an important part of Mercy's kit, but plays much better for both Mercy players and her enemies. Valkyrie, the new Ultimate, gives her the opportunity to make big game-making plays and opens a number of new options for her." Also new to the update are Blizzards previously detailed and controversial changes to the way D.Va plays. To make her a more formidable attacker she's been given a cluster of micro-missiles as well as the ability to fly and shoot at the same time. Sound a little unfair? It probably is and that's why they are also nerfing the recharge rate of her defense matrix. Finally, the only other character change is while Reinhardt has his shield up players can click the attack button and spin the camera 360 degrees. 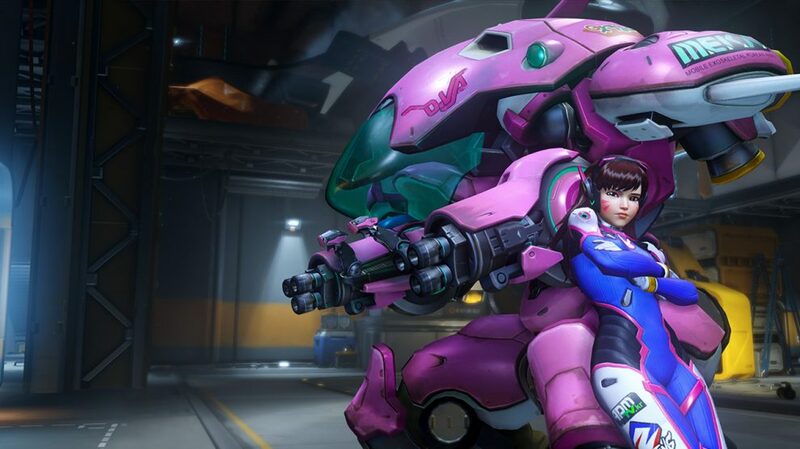 Overwatch fans are certainly voicing their opinions on the latest changes and as usual they range from anger to overt happiness. 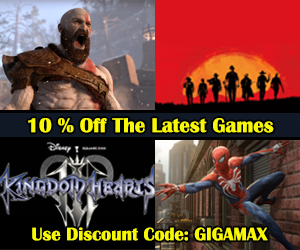 We hear at Gigamax just love to watch the chaos following a dramatic update to this insanely popular game. 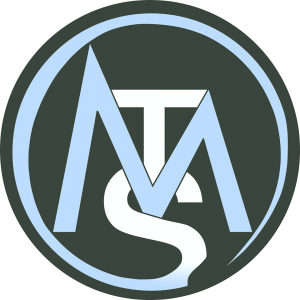 It is not surprising that fans get so emotional during these times considering how invested many players are and the competitive nature of the game. Taking place in Cologne, Germany, Gamescom 2017 is Europe's largest gaming event and is unofficially touted as Europe's more consumer friendly version of E3. Kicking off with briefings from Microsoft and EA, the event has officially begun. Opening to press on August 22nd, there has been a flood of information about the latest games and gaming news and it's only the first day. The event opens to the public August 23rd and runs until August 26th. Even the German Chancellor Angela Merkel stopped by to hang out with cosplayers and she shared some very important words with the gaming community. 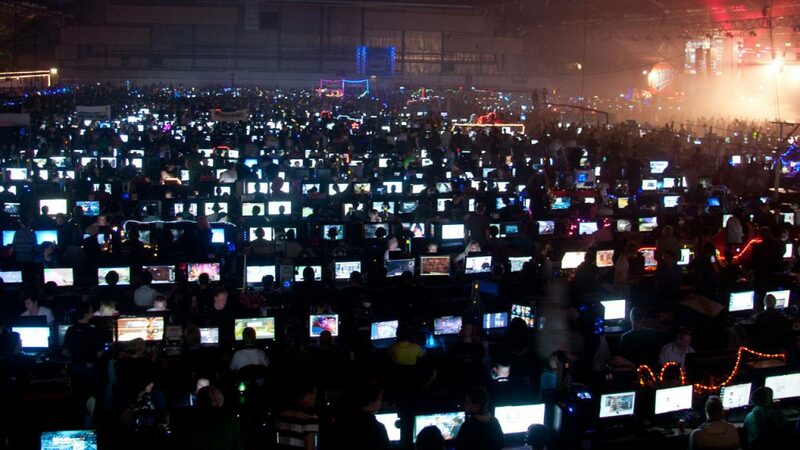 Crowds are expected to reach into the hundreds of thousands, all coming out to see what's new in the world of gaming. With the first Press Day out of the way, gamers are starting to get a better picture of what they can expect. With only a handful of major press conferences planned for the show, Electronic Arts (EA) and Nvidia will be taking center stage at Gamescom 2017. However, that's not all attendees and all those throughout the gaming community can expect to come out of Europe's largest game conference. Take a look below to see some of the major press conferences being featured this year at Europe's largest game conference. Microsoft didn't opt for their conventional press conference this year and instead showed up early to the party with a live stream on Sunday, August 20th. They mentioned the Xbox One X pre-orders, and the list of the more than 100 confirmed Xbox One X enhanced titles coming to the console. A new Middle Earth: Shadow of War trailer was premiered and an all new cinematic trailer for Assassin's Creed Origins made it to the stream as well. Those excited for Sea of Thieves will be happy to know it will support cross play between PC and Xbox. Microsoft also said they are publishing remasters of Age of Empires II and III and people can expect a completely new sequel, Age of Empires IV. For more information, you can watch the archived livestream below. EA held their EA Live Show keynote a day before the show opened to the press on August 21st. They showed off brand new footage of Star Wars Battlefront II, gamers were excited to get a bigger taste of this highly anticipated title. Need for Speed Payback also made an appearance so fans of the classic racing series got a glimpse of what the latest game may offer. Of course, Battlefield 1's DLC was featured as EA continues to build on their successful shooter. This is just some of the incredible content featured at EA's Live Stream, you can watch the entire stream below. In a unique move, Nvidia held a hands-on event for the press for some of the most renowned PC games. They didn't live stream the event, however they are expected to release a video later this week. Once that is available, check back here to see Nvidia's unique press conference. Wednesday, August 23rd Nintendo will be opening up their Press Conference with new gameplay of their unique take on classic Mario, Super Mario Odyssey. Yoshiaki Koizumi, the game's producer will hold a special developer discussion seemingly to discuss the development process and what actually went into this reimagined Mario. This will be featured along with Splatoon 2, Mario Rabbids, and Pokken Tournament. Once it becomes available, check back here for the stream. 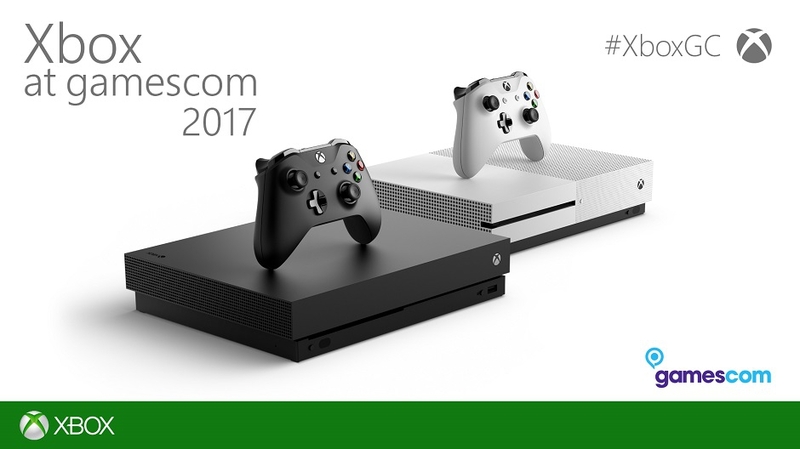 This is only a small taste of what Gamescom 2017 has to offer. 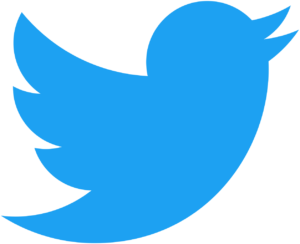 As the event heats up, more news from the biggest names in gaming are sure to reach the press and public. Gigamax will be watching this event closely and will be sure to update this page and release more content as information becomes available. Be sure to check back soon for more updates coming out of Cologne, Germany. When the Xbox One X releases in November it will be the most powerful console on the market and to show that their support for the console, Microsoft detailed a full list of titles that will receive enhancements for the new system. Microsoft's Head of Marketing, Aaron Greenberg, had hinted toward the list during an Xbox livestream at the recent Gamescom event and mentioned that two big games receiving enhancements were Quantum Break as well as Halo 5. Much like the PlayStation 4 Pro every game that receives optimizations on the Xbox One X will do so for free. Some of these enhancements include 4K resolution (Checkerboard or Native), anisotropic filtering, HDR, and high resolution textures. Although all of these updates are a possibility, it is still up to the developers on how they choose to upgrade their game. Pre Orders for the Xbox One X are already available for the Scorpio Edition, which is a special edition of the system that will only be available in limited quantities. Currently, the list of games being enhanced is more than 100 games strong and it will only grow as gamers embrace the new system. Make sure you're ready for the consoles release by checking out the list below! This list will be updated as more games are announced so be sure to keep checking back with Gigamax Games for more information on the Xbox One X. Agents of Mayhem is a straightforward, action-packed, and simple spin-off of the Saints Row series. Players are a part of an organization known as M.A.Y.H.E.M consisting of specialized heroes on a quest to put down the supervillain organization known as L.E.G.I.O.N. This game shares a striking amount of similarities with its developer’s previous title, Saints Row. 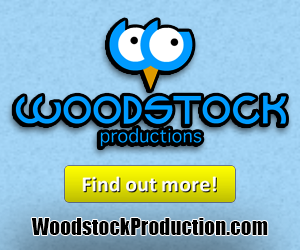 Any fan of the franchise will instantly recognize the iconic purple and classic comedy the series was famous for. 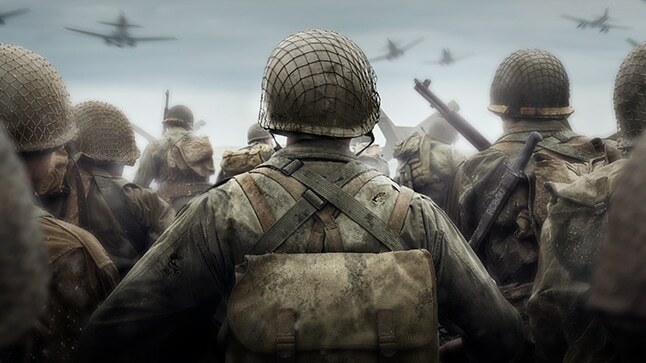 Hero based shooters are becoming incredibly popular and they seem to be hitting on each genre throughout the gaming world. 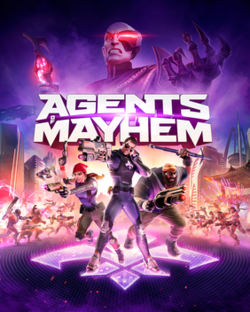 Competitive shooters like Overwatch, gritty FPS’s are covered with Rainbow Six Siege and now Agents of Mayhem has single-player the single-player story mode. Gamers are able to switch characters on the fly which can keep the generic gameplay fun and interesting. This game is one of the less challenging third- person shooters Gigamax has encountered in 2017. However, Volition managed to keep the game exciting and overall a fun experience which offsets the what may have been a repetitive third-person shooter. Those looking for a challenge might not find the simplicity of the game to be the most attractive feature. Take a better look at the gameplay below. Watch Gigs and Mack breeze through the tutorial and annihilate the first boss. Be sure to check back here for more episodes of Agents of Mayhem or the Video Page for the latest videos! Thank you all for taking the time to watch. Don’t forget to Like, Comment and Subscribe for more! 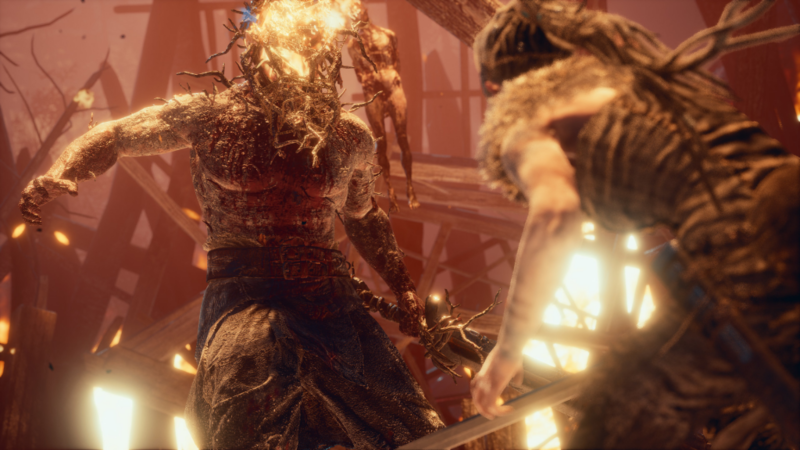 It has been a little over a week since Hellblade: Senua's Sacrifice was released and the developers are already patching a variety of bugs that have been plaguing players. 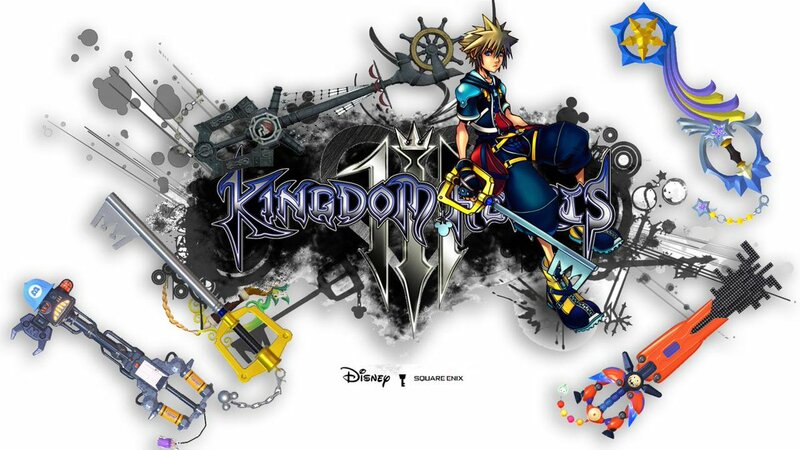 While the independently developed game was praised as one of the best games to come out this year, it certainly had its issues. That's why the developer, Ninja Theory, rushed to get this patch out detailed here on their blog. There were bugs that would break the game or stop character progression entirely and these were the first to be addressed. They also fix a variety of collision issues that would send the player out of the game world and make it impossible to proceed. PC players will also be happy to hear that an issue involving the menu not loading has been patched. Ninja Theory doesn't plan on stopping either. The blog post also detailed that they're still hard at work looking into bug reports so expect more updates in the near future. One patch, in particular, is the performance issues that PC players with AMD GPUs have experienced. Below we have a full list of the patch notes that you can also find on Ninja Theory's blog. While releasing broken games should never be acceptable, it's hard for a small development team to take care of all the issues right at launch, sometimes it takes time for the community to find the problems and aid in pointing out where they are. Hellblade was an excellent game that should be in every gamers library especially after the patch. Gigamax managed to beat the game while only encountering one game breaking bug. If you've had issues make sure you report it to support@hellblade.com. -Fixed a crash that could happen if two Keep Guard enemies are standing close to each other and one dies. -Russian subtitles for the Hellblade feature have been added. -Fixed an issue where the audio would be out of sync with the Hellblade feature if it has been paused for an extended period of time. -Fixed an issue where the Baldr Masks in the Tower Shard level are white on the inside. -Fixed scenarios resulting in unlit geometry after reloading from checkpoint. -Fixed a potential progression stopping bug in the Fenrir Cave by the ‘M’ rune door puzzle. -Fixed potential progression stopping bug in Fenrir Cave due to check pointing after skipping a lit region. -Fixed potential progression stopping bug in Fenrir Cave if player fails to collect floor rune after combat and subsequently dies. -Fixed collision issues that could allow players to unintentionally exit the game world. -Added audio cues for hidden faces. -Fixed audio hard cut at the end of various cut scenes. -Fixes for audio lip sync issues. -Various subtitle localisation fixes across a number of languages. -Adjusted automatic difficulty enemy health scaling and Senua’s damage taken/given modifiers. -Increased damage value of certain combo finisher attacks. -Adjusted rate of combat focus resource build-up in Hard difficulty mode or higher. -Fixed issue with stinger animated cameras popping if the same attack was repeated. -Warriors now have an increased chance of evading certain heavy attacks. -Fixed missing sound effects on certain reactions. -Health values have been lowered. -Will now remain vulnerable for longer after his shield guard has been broken. -Fixed a potential crash bug if Keep Guard enemies are standing close together and one of them dies. -Tweaked rotation rate during certain attack windups. -Fixed missing sound effects on certain attacks. -Fixed an issue where Surtr was able to throw Senua outside of the arena. -Fixed an issue where Valravn could not be damaged while in Focus for certain combos. -Parried projectiles will now remove shadow state on hit. -Health values have been adjusted. -Fixed issue where certain attack were not dealing damage correctly to Fenrir. -Adjusted slide properties for certain attacks. -Adjusted cooldown for parry and evade defensive actions. -Fixed an issue where motion blur is applied to object incorrectly during Photo Mode. -Removed the second slider that did nothing when cycling through the Effects tab. -Fixed an issue where altering master volume would cause no audio to be played during the intro. -Fixed an issue where looking around with the mouse during the boat intro was not working. -Fixed an issue where Focus was not able to be assigned to another key. -Fixed an issue where tabbing out during cut scenes would cause audio to go out of sync. -Fixed an issue where the menu would not load on start up. The next big gaming press conference, Gamescom, is opening its doors next week and as a preview, EA detailed what plans they have for Star Wars Battlefront 2. To start off, EA will release a brand new trailer and give a live demonstration of the upcoming Starfighter Assault mode. This new variant of combat is a new experience for the sequel after many fans complained that the first game's aerial fights were a bit lackluster. EA's plans for the new dog fighting mode go far beyond that of the first games. Starfighter Assault itself is a multi stage mode that features ships and characters from the first three Star Wars movies (4,5,6). The demo the development team is showing off will be fought on Fondor: Imperial Shipyard map. EA also detailed that there will be fighters, bombers, and ships that will be unique to certain heroes. 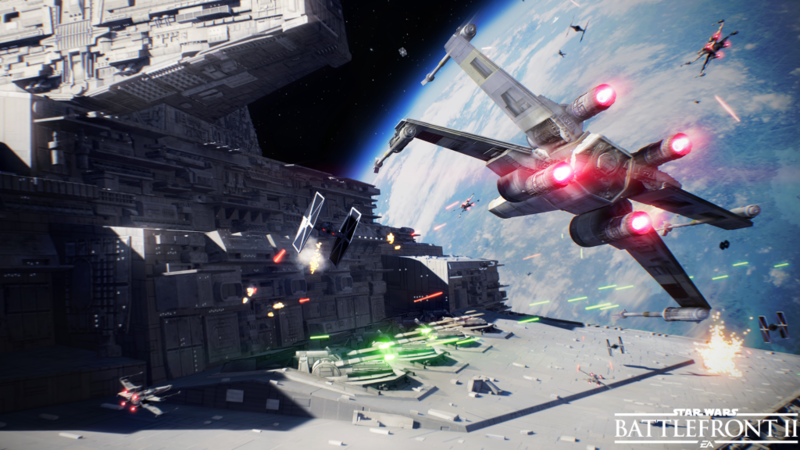 The gaming studio also wants fans to know that flying will be a better experience overall in Star Wars Battlefront 2. Some of the ways they plan on improving aerial combat include better controls, deeper customization, and making ship selection role based which impacts team gameplay. The gameplay reveal will happen on August 21st at 12:30 PM ET and 9:30 AM PT. Fondor: Imperial Shipyard will be one of the maps available to players looking to try out the upcoming Star Wars Battlefront 2 beta in October. Dog fighting won't be the only combat featured in the beta, a more standard Battlefront 2 mode will also be playable on the Theed Galactic Assault map. 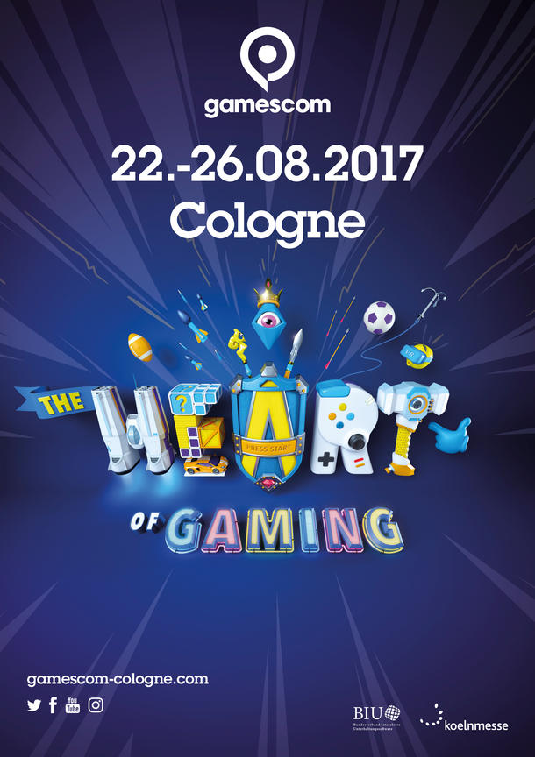 As for Gamescom, the event runs from August 22-26th in Cologne, Germany. It is by far one of the biggest international game conferences and manages to pull in hundreds of thousands of gamers and industry experts each year. Plenty of news is set to come from this year's event so be sure to keep checking back with Gigamax for all the latest updates!